Boxing classes are run by our Level 2 Qualified Boxing Coaches who are trained in First Aid and have in-date enhanced DBS (CRB) clearance. 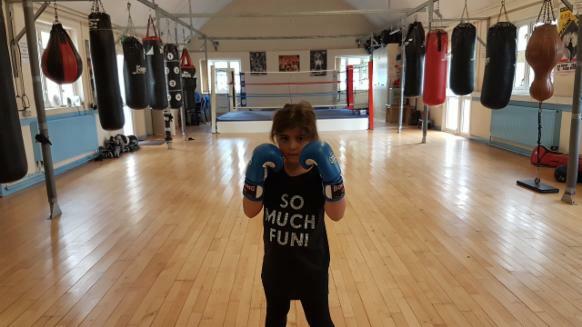 Boxing offers children a positive outlet for their energy and aggression. Whilst improving their physical health, it also teaches them discipline, confidence and respect. Children who exercise regularly are often better at focusing in the classroom. A typical session consists of Bag/Pad work, Skipping, Floor Exercises and Conditioning - all these activities improve the participant’s strength and fitness. Exercises are often carried out against their body weight, such as press ups, squats and sit ups.